Sneaker trends come and go like the changing of the tides. One minute, streamlined minimalist trainers are the height of footwear fashion. The next, everyone’s stomping around in outlandish bulky kicks that look better suited to a lunar mission than any sort of sporting activity. Even with such turbulent changes, there’s one sneaker aesthetic that hasn’t been washed away by the waves of time. Throwback silhouettes with a hearty dose of retro cool aren’t going anywhere, making them a solid option should you find yourself on the hunt for timeless trainers. A good design is a good design forever. Meaning arming yourself with a few pairs of classic kicks is a good way to ensure your footwear rotation never goes stale. 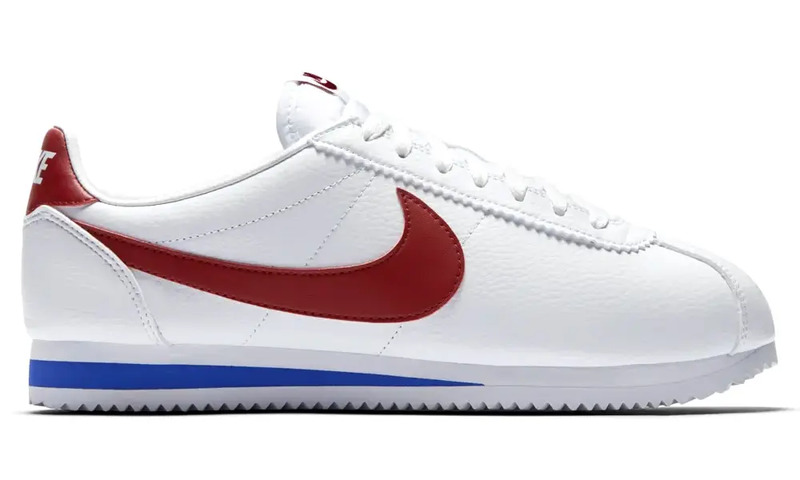 Having launched at the peak of the 1972 Olympic Games, the Cortez was Nike’s debut track shoe. It proved to be an overnight hit and is widely credited with having been the key to the success of Nike as a brand. As well as an impressive sporting pedigree, the Cortez also has streamlined good looks on its side, making it the perfect accompaniment to anything from shorts and a T-shirt to cropped trousers and an unstructured sports jacket. 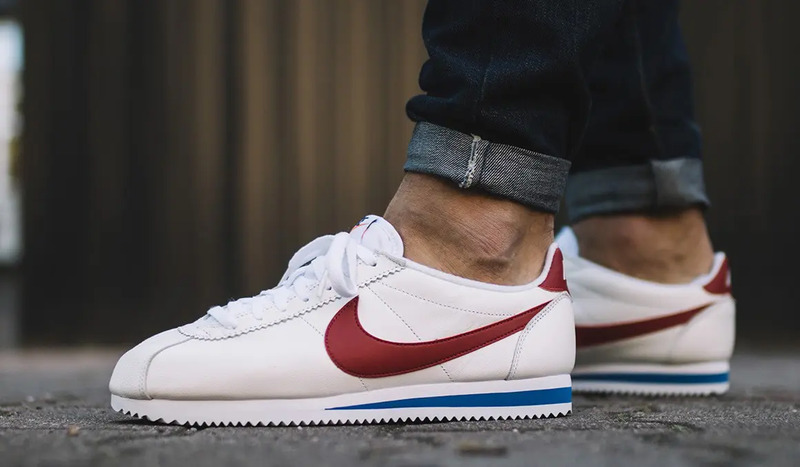 The OG white, red and blue colourway was further immortalised by Tom Hanks in Forrest Gump and remains an all-time classic to this day. Although England may not be considered the sneaker-design capital of the world, when us Brits do wheel out a pair of trainers, they tend to be a winner. 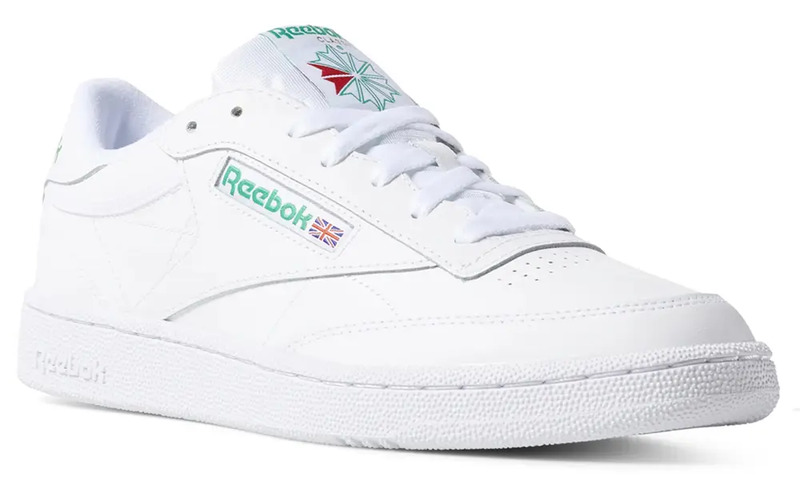 Case in point: the Reebok Club C (short for “Champion”) – a beautifully simplistic tennis pump that went mainstream thanks to its adoption by the aerobics movement during the 1980s. The Club C is a veritable Swiss Army knife of a shoe. In fact, we defy anyone to find a piece of casual clothing it doesn’t go with. That alone should be reason enough to add a pair to your rotation. 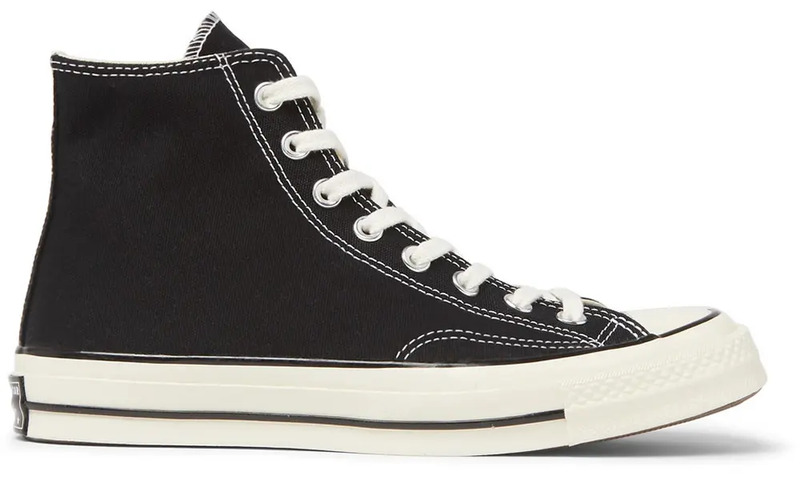 It’s impossible to talk about iconic retro sneakers without the Converse Chuck Taylor All Star cropping up fairly early on in the conversation. This canvas basketball behemoth’s history spans more than a century, making it one of the original examples of sporting footwear. It’s difficult to improve on perfection, but Converse managed it with their All Star 1970. This updated version features a reinforced upper, black branding to the heel and a slightly higher rubber rand that further adds to the shoe’s vintage aesthetic. The Air Jordan brand is at the very heart of sneaker and streetwear culture. Ask any red-blooded sneakerhead about his or her grails and you’re likely to hear a lot about the Michael Jordan signature line. 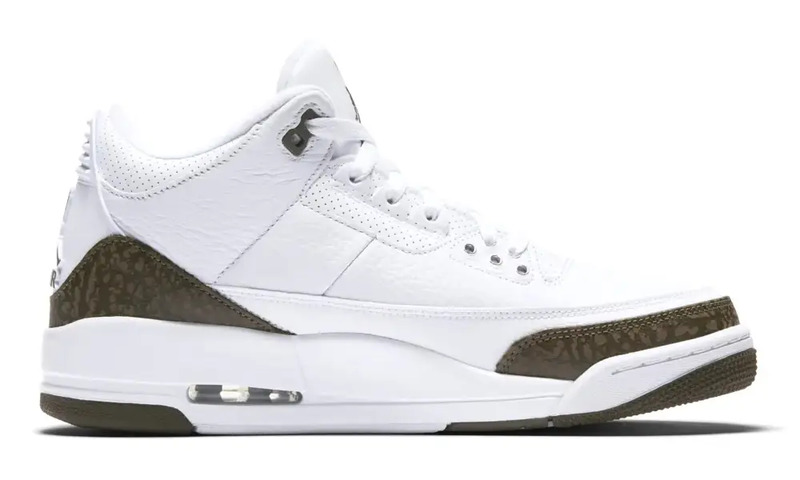 Aside from the first Jordan pro model, the Air Jordan III is probably the most important. It marked a change of tempo for Jordan courtesy of legendary sneaker designer Tinker Hatfield. He introduced the visible cushioning unit to the shoe, positioned the Jumpman logo on the heel and added the deliciously retro “elephant” print for which the Air Jordan name is now famous. 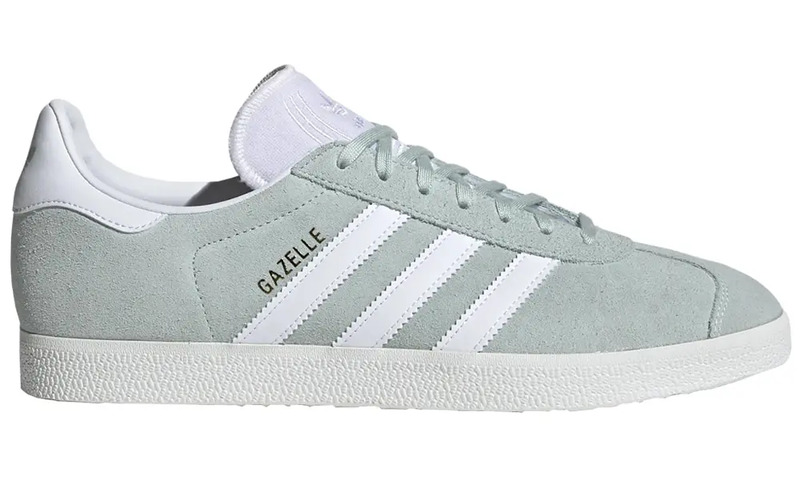 There’s been no shortage of iconic sneaker designs from Adidas but the Gazelle is the one that really stands out. First launched in 1966, it was unique in its suede construction and brightly coloured uppers, which were initially meant to denote the sport each shoe had been tweaked to perform best at. These days, there’s no such colour coding but three crisp white stripes against a vibrant suede backdrop is still one of the most recognisable motifs in the world of sneakers. If there’s one country that knows how to make a handsome pair of retro sneakers, it’s Slovakia. Don’t believe us? Just look to the canvas stylings of heavy-duty plimsol purveyors Novesta for all the proof you need. Novesta’s history crafting canvas kicks can be traced back to the 1930s, so it’s no wonder they’ve gotten so good at it. 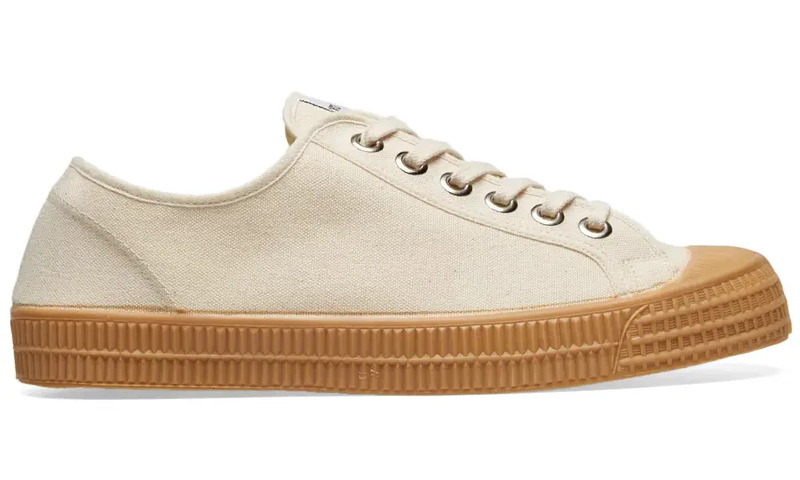 This is a sneaker that looks as good today as it ever did, thanks largely to its rugged outsole, handmade construction and trademark oversized eyelets. A true does-it-all retro shoe that is a must in any stylish man’s wardrobe. 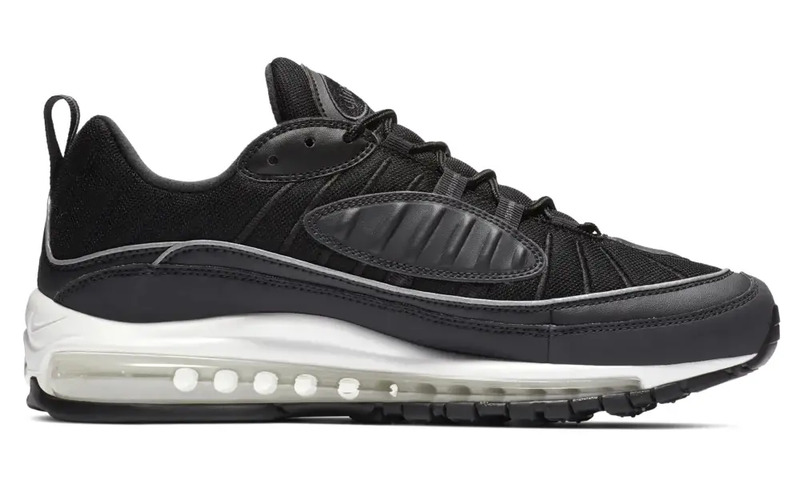 Although it was something of a flop on initial release, the Sergio Lorenzo-designed Air Max 98 went on to achieve cult status among sneaker fanatics. This tricked-out running trainer features a large air cushioning unit and heavy detailing in all places – something which has given it a new lease of life, given the current trend for maximalist footwear. A streetwear staple, the hype around the 98 has been helped by a Supreme collaboration and a number of limited release colourways, including the original “Gundam” model which can fetch some pretty steep prices at resale. When it comes to throwback goodness, there are few sneaker brands that deliver more consistently, or with better results, than Reebok. 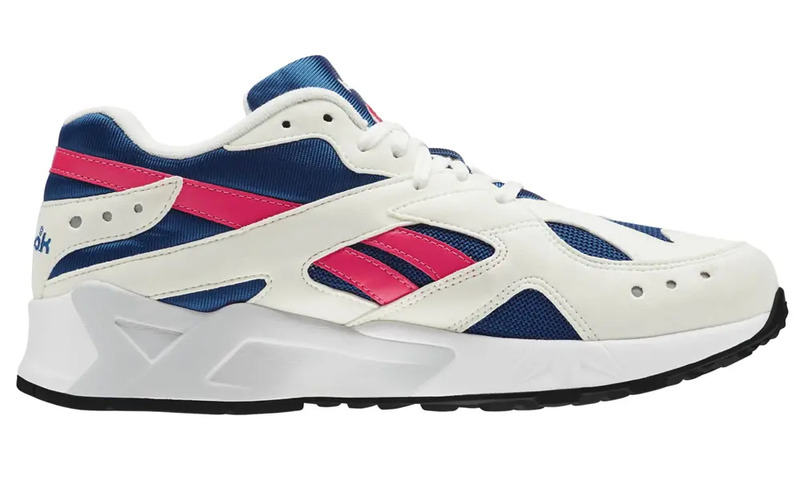 The Aztrek is another 1990s retro classic from the British label, featuring a bulky build and just enough colour to keep things interesting yet wearable. In other words, you don’t have to be Mr Motivator to pull a pair of these off. In fact, skip the Day-Glo spandex altogether and opt instead for a simple pair of straight-leg jeans, a hoodie and bomber jacket instead. 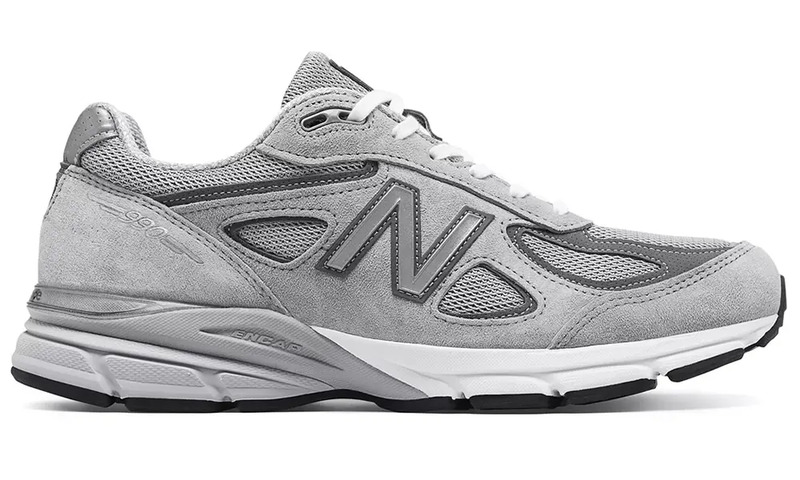 The 99X series is New Balance’s crowning glory, and the shoe at the root of it all is the Steve Jobs-approved 990. This retro classic first hit shelves in 1982 and quickly became a hit not just with tech CEOs but also runners and sneakerheads. Its triple-figure price tag rendered it something of a status symbol, particularly on America’s East Coast. Today, there are well over 10 models in the series, but the 990 remains the original and best. For comfort and good looks in equal measures, there are few sneakers better equipped. 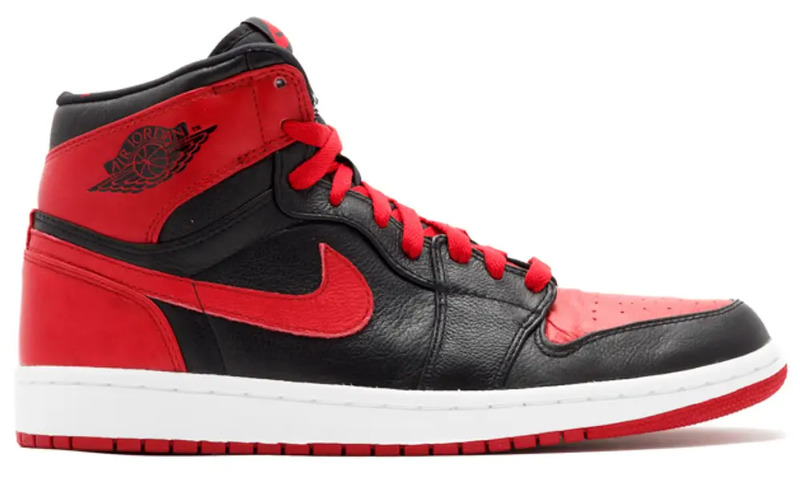 Legend has it that when Michael Jordan first hit the court wearing his Nike signature sneakers, NBA commissioner David Stern immediately imposed a ban on the now-famous black and red colourway, claiming it didn’t adhere to uniform regulations. This particular style of the Air Jordan 1 can fetch anywhere up to £1,000, but just the model itself is an all-time classic and other colourways aren’t quite so expensive to procure.